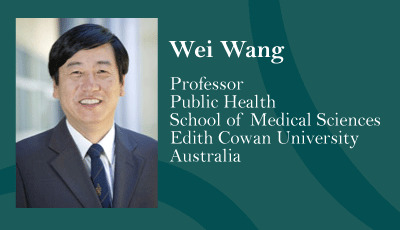 Dr. Wei Wang holds the honorary positions as Fellow of the Public Health Faculty, Royal College of Physicians, UK, Visiting professor of University Edinburgh; Adjunct Professor of North Western University, Chicago, USA, and Adjunct Professor of University at Buffalo, The State University of New York, USA. His contributions to medical sciences include service as an Executive Member of the International Society of Translational Medicine (ISTM), European Society of Translational Medicine (EUSTM), membership of the Standing Committee of the International Association of Physiological Anthropology (IAPA), Member of the expert panel advising the World Health Organization (WHO) on its Grand Challenges in Genomics for Public Health in Developing Countries, steering committee member of Organization for Economic Cooperation and Development (OECD) initiative on Public Health Genomics, and member of the Global Health Epidemiology Reference Group, (GHERG). He has over 100 publications including Nature Genetics, Nature Reviews Cancer, NEJM, Lancet, PLoS Genet, PLoS Med, PLoS ONE, and JAMA. Dr. Domenico Coppola is professor and Senior Member, Anatomic Pathology Department, Department of Oncologic Sciences, Moffitt Cancer Center and University of South Florida, College of Medicine, Tampa, Florida. He has published more than 250 articles. 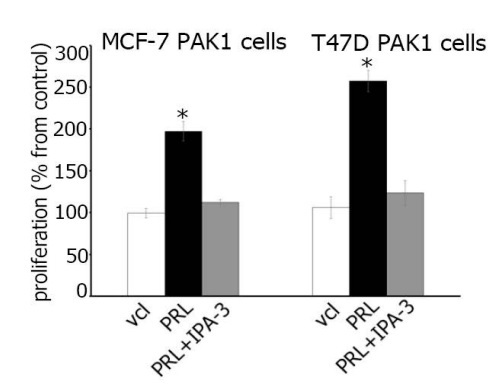 He is also Senior member, Tumor Biology Department, Chair: Dr. Srikumar Chellappan, Moffitt Cancer Center, Tampa, Florida. 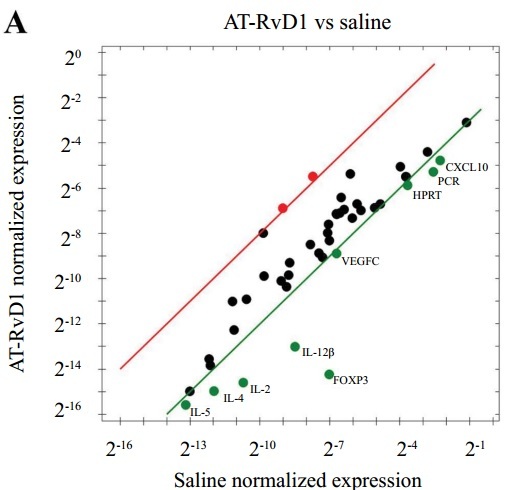 He has received ASCO Merit Award, Senior Author- American Society of Clinical Oncology, An immuno histochemical analysis of 72 cases, Strong Correlation between COX-2 expression and AC mutation in left vs. right- sided human colon cancer in the year 2003. 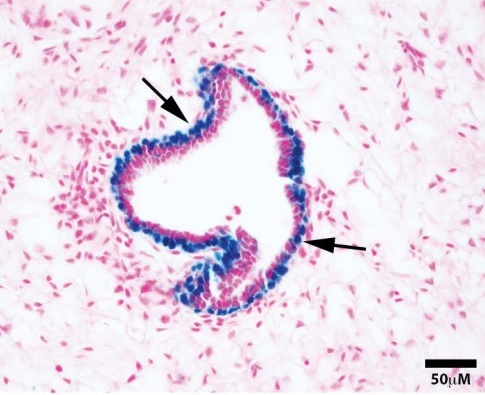 Research interest: Anatomic Pathology, Oncologic,and Cell Biology. 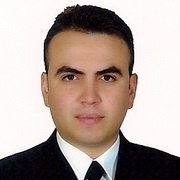 Dr. Ozgur Karcioglu has commenced his residency in Dokuz Eylul University Medical School, Department of Emergency Medicine and graduated in 1998. 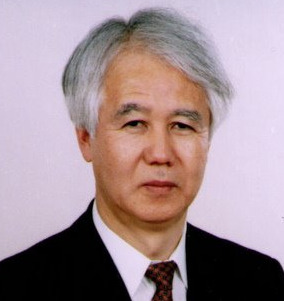 He has served as the chairman of the department (2005-2007). He completed the International Emergency Medicine Fellowship in PSU (2005). He has served as a founder and board member of The Emergency Medical Association of Turkey after 1995. More than a hundred articles were published in scientific journals. He has contributed in three books as editor, and authored 33 chapters. 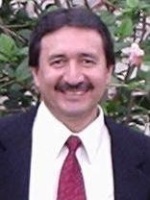 He is a member of The Editorial and Reviewer Board in a number of journals. He is also an instructor of the Advanced Cardiac Life Support Course. His research interests are resuscitation, advanced life support, pain, disasters, trauma and toxicology. 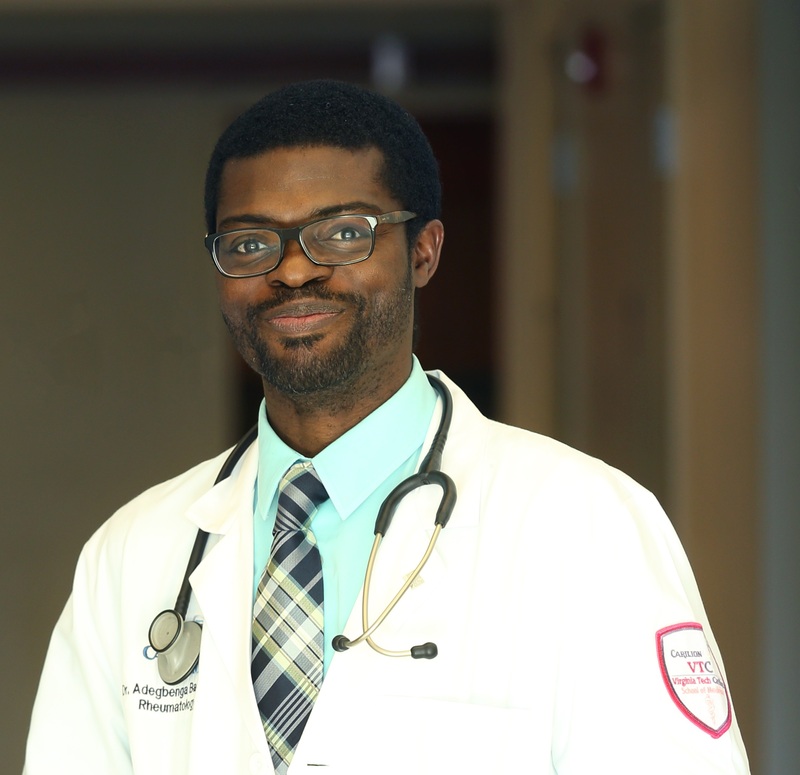 Dr. Adegbenga A. Bankole is Chief of Rheumatology, Department of Medicine at Carilion Clinic & Virginia Tech Carilion School of Medicine in USA. As a rheumatologist, I see and treat a varied range of chronic illnesses that at present we have at best a limited understanding. Many of these diseases have a more profound effects on minorities. 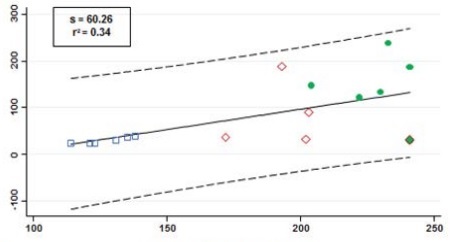 The relative drought of evidence regarding the diagnosis, treatment and outcome data makes disease conditions like systemic lupus erythematous difficult for non-rheumatologist and patients to understand. This current state of medical knowledge in my area of practice has sparked my interest in education as a whole, but specifically academic work and passing on what we know to the next generation. Hence my choice to work within the university system and to collaborate with a myriad of people in ongoing research projects. My work with medical students has also taught me that we are all students in one way or another. Dr. Kenneth Blum retired from the University Of Texas Health Science Center giving up tenure to enter the world of business and biotechnology. In the second year, acting as manager of 1899 Limited Liability Corporation, his first weight management product grossed in excess of 60 million retail. His company Cyberpharm has launched a weight loss system with Rexall/Showcase which was launched early 1999. 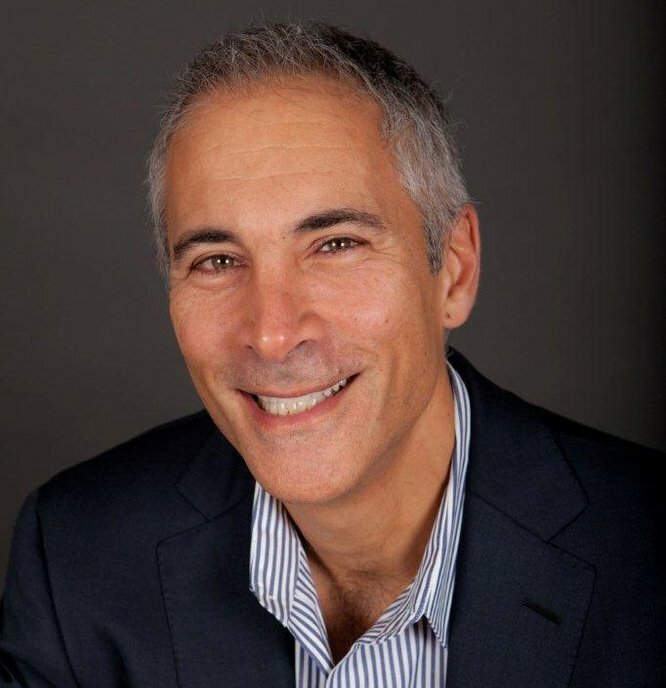 Dr. Blum is very active as Scientific Director of the Path Medical Foundation and former co-founder and Vice President of the American College of Addictionology and Compulsive Disorders. Many consider him as the Father of Psychiatric Genetics and Father of Neuro- Nutrient Therapy. Dr. Blum received the Life Time Achievement Award from the National Institute of Holistic Addiction Studies 2011, the 2012 Scientific Achievement Award in a Gala Celebrity Event, Miami Beach Florida and Best Abstract Award from the American Society of Anesthesiology and Pain. 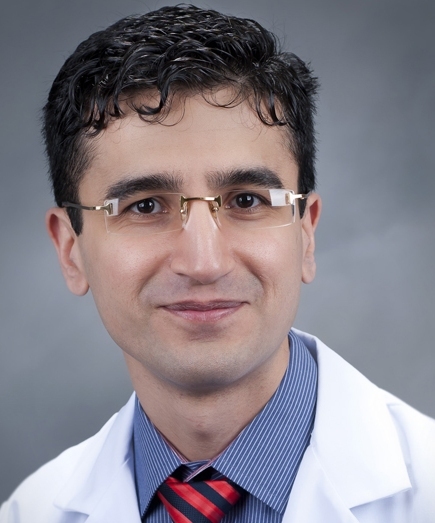 He is the 2014 recipient of the American Society of Medicine (ASAM) Millennium Lab Award. 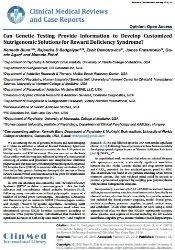 He and Mark Gold recently signed with Springer as Series editor for Neuroscience of Addiction: A Reference Work which includes four volumes to be published in 2017. 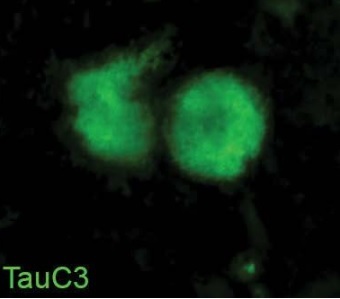 He has been cited in every major news outlet in the world for his discovery of the first gene to associate with alcoholism which has now been validated by a meta-analysis performed by investigators YALE College of Medicine. He is emeritus faculty of The Institute of Applied Genomics and Biotechnology, India. Dr. Blum is the author and editor of 14 books. In 1980s he held the first patent on a dipstick to identify drugs of abuse in urine. He is the recipient of the Presidents excellence award from the National Council of Alcoholism and Drug Abuse and the American Society Speakers Award. Currently he has published over 543 articles, abstracts in peer reviewed journals worldwide including JAMA, Science, Nature, Lancet, PNAS, PlosONe among others. 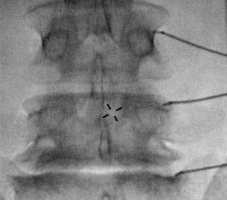 patent issued H-Wave device. The total number of patents in the US and abroad amount to north of 20. 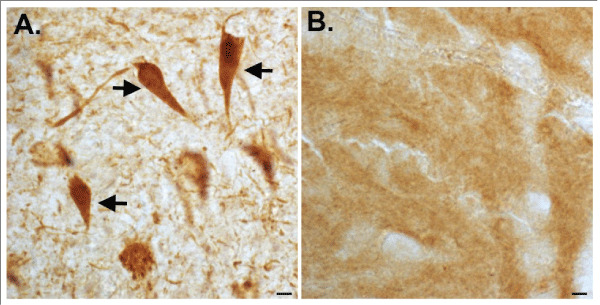 Dr. Blum is the prime inventor of anti craving natural Dopamine D2 agonist therapy including SynaptagenX, Brain Reward, as well as other related commercial products in the United States. He is currently developing the first Genetic Addiction Risk Score test to be launched with Dominion Diagnostics LLC in 2015. He serves as Chief Scientific advisor of Dominion Diagnostics, RDSolutions and Victory Nutrition International and CEO of Igene LLc. Dr. Michael J. Gonzalez is Professor at the Nutrition Program, School of Public Health in the Medical Sciences Campus, University of Puerto Rico and Adjunct faculty at the University of Western States. Research Interest: Development of effective, Non-toxic treatments for chronic diseases and especially cancer. 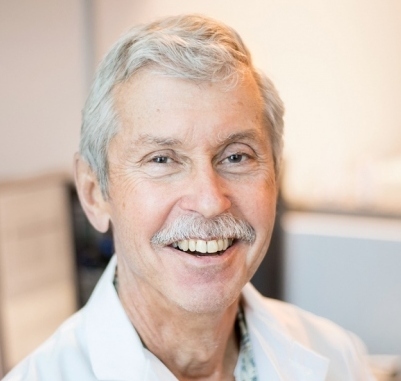 Dr.Bikle is Professor of Medicine and Dermatology at the University of California San Francisco and Staff Endocrinologist at the SFVA Medical Center. His MD and PhD training occurred between Harvard and the University of Pennsylvania. 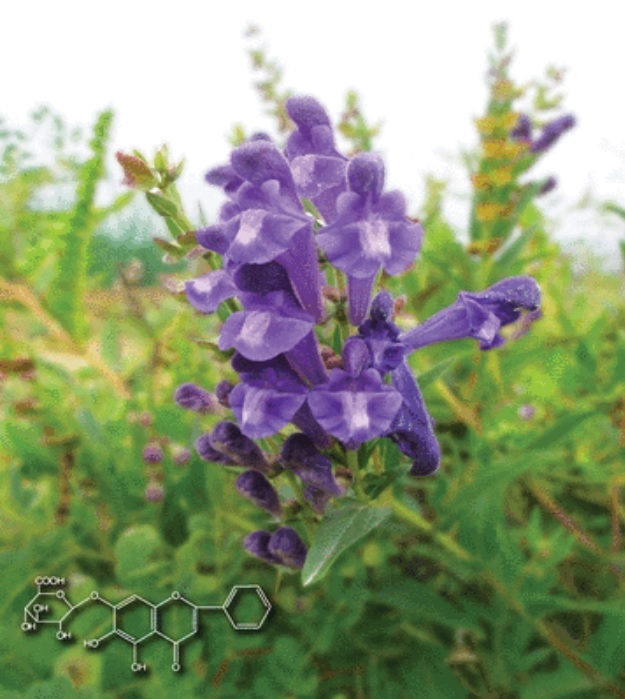 He is a member of a number of organizations including the Endocrine Society, American Society for Bone and Mineral Research, Society for Investigative Dermatology and Association of American Physicians. 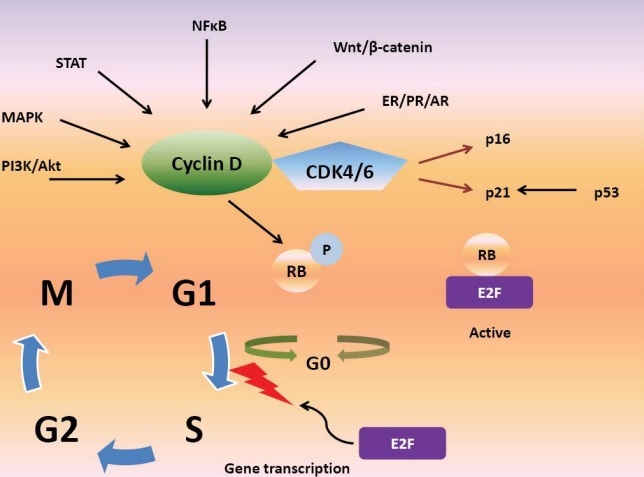 He has a long standing interest in vitamin D, both clinical and basic, with current research focusing on the molecular mechanisms of action of the vitamin D receptor. 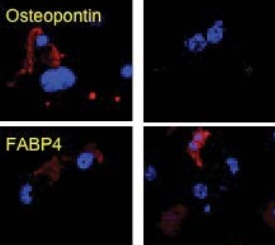 He also has a strong research interest in the hormonal regulation of bone development and remodeling, focusing on the roles of IGF1 and PTH. Clinically, Dr. Bikle has special interests in hormonal disorders of bone mineral metabolism including vitamin D deficiency. 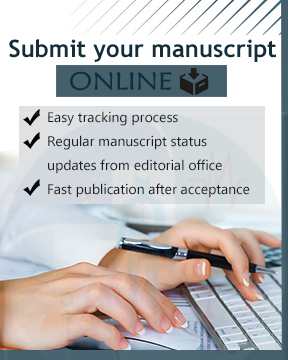 He is the author of over 350 manuscripts including textbook chapters and reviews in these areas. Toshio Nakanishi is a chief and professor of Pediatric Cardiology, Heart Institute of Japan, Tokyo Women's Medical University. In 1974, he graduated from Hiroshima University Medical School. 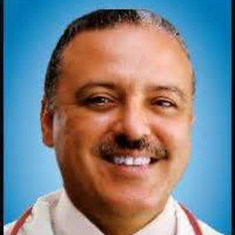 From1977 to 1979, he was a research fellow of Pediatric Cardiology at University of California, Los Angeles, U.S.A. From 1983 to 1988, he was a clinical fellow of Pediatric Cardiology at Heart Institute of Japan, Tokyo Women's Medical College. From 2007, he is a chief of Pediatric Cardiology, Heart Institute of Japan, Tokyo Women's Medical University. Research interest: Pediatric pulmonary hypertension, Pediatric interventional cardiology and Developmental vascular biology. 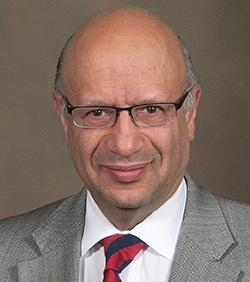 Formerly Director of the Department of Surgical Sciences at the University of Udine School of Medicine from 2003 to 2009 and Professor and Chairman of the ENT Clinic at the same University from 1997 to 2013. 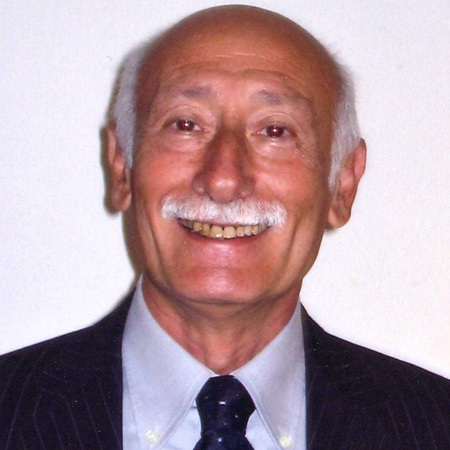 He graduated in medicine at the University of Bologna in 1968. 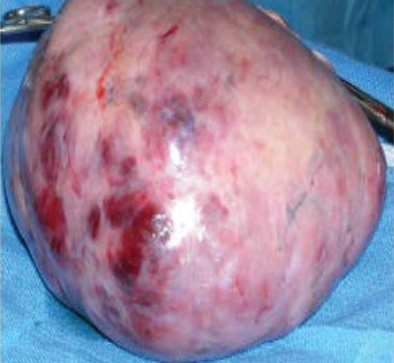 He completed his residence programme in otolaryngology and subsequently in pathology. He worked at the ENT Department of Padua University from 1970 to 1997. His research interests include head and neck surgery, oncology and cancer research. 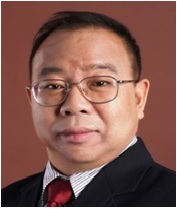 Dr. Chunmeng Jiang is the Professor of Medicine at Department of Gastroenterology, the Second Affiliated Hospital of Dalian Medical University, China. He received his Ph.D at Dalian Medical University, China. Currently, he is the Director at Department of Gastroenterology and Hepatology. 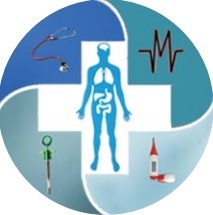 Member of the Standing Committee of the Liaoning Province Medical Association, Member of Gastroenterology Professional Branch of Chinese Association of the Integrated Traditional Chinese Medicine and Western Medicine. 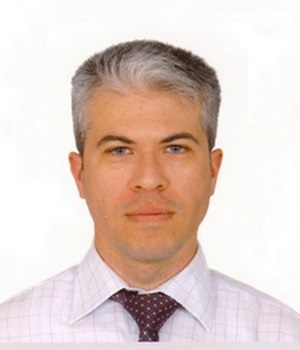 Professor Osmar Antonio Centurion, is a cardiologist with expertise in Coronary Heart Diseases and Arrhythmias, Hemodynamics and Electrophysiology and Arrhythmia Ablation. Dr. Centurion is Professor of Medicine at the School of Medical Sciences from the Asuncion National University in Asuncion, Paraguay. He received is PhD degree in Cardiology, at the Nagasaki University School of Medicine, Nagasaki, Japan in 1994. 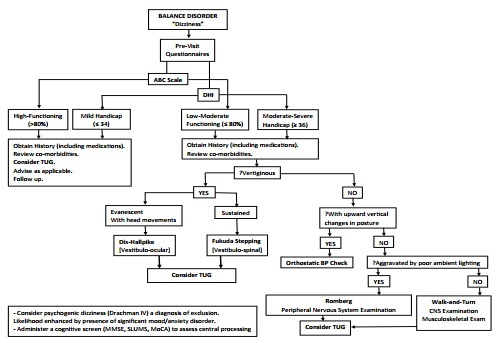 He is the Founding Member of Sociedad Latinoamericana de Cardiología Intervencionista (SOLACI). 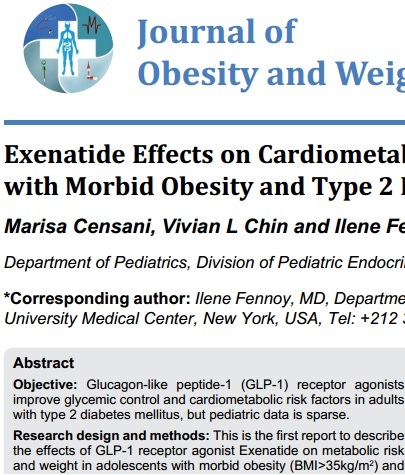 Author of more than 100 medical articles published in peer-reviewed American, European and Japanese journals in cardiology. His biography is published in 'Who is Who in the World', 'Who is Who in Science and Engineering', 'Man of Achievement', 'Who is who in Medicine and Healthcare'. He is a Fellow of the American College of Cardiology, European Society of Cardiology, American Society of Angiology, and member of other 10 International Cardiovascular Societies. He is currently Chief of the Department of Cardiology, Hospital de Clinicas, Asuncion, Paraguay. In addition, He is the Chief of the Department of Investigation at the National Heart Institute, Asuncion, Paraguay. 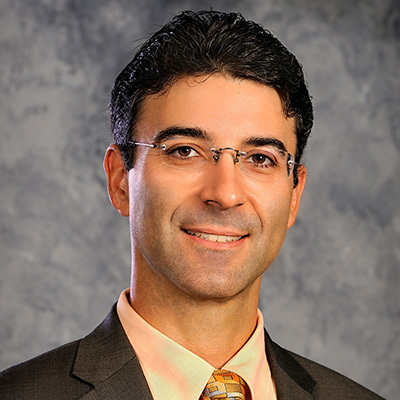 Dr. Rus Billimoria is Director of Health Services for LA Care, a managed care company in Los Angeles. Prior experience includes consulting to PfizerPharmaceuticals; director of Health Services for Maxicare Health Plan; and Director of Quality Management for Molina Medical Centers. Before joining Molina, he was Director of Quality Management for CalOptima in Orane County, and was manager of Quality Management for CareAmerica Health Plan. He has conducted quality research studies for UniHealth American health system and served as medical advisor to a multinational pharmaceutical firm in its conduct of drug trials and post-marketing studies. His publications and conference presentations encompass a wide range of topics, from pharmacology to access to care to quality management. Dr. Billimoria received his medical degree from the University of Bombay, India, and also completed a post-graduate degree with a pharmacology major. 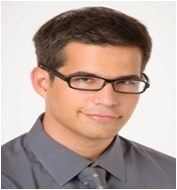 He holds a Master's degree in Public Health from UCLA and is certified in health care quality. 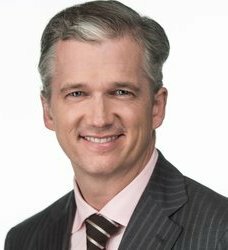 Dr Eric M. Deshaies is the medical director of cerebrovascular, endovascular, and skull base neurosurgery at the Crouse Neuroscience Institute in Syracuse, New York. 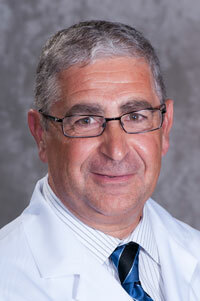 He is also the director of the endovascular neurosurgery fellowship at the Crouse Neuroscience Institute. His research interests include stroke, cerebral vasospasm, intracranial atherosclerosis, cerebral aneurysms, and subarachnoid hemorrhage. Research interests: Stroke, Cerebral vasospasm, Intracranial atherosclerosis, Cerebral aneurysms, Subarachnoid hemorrhage. Dr. Brigid Flynn is an Associate Professor of Anesthesiology and Critical Care at the University of Kansas Medical Center in Kansas City, KS. After completing a four year anesthesiology residency at the University of Virginia, she completed a critical care medicine fellowship at Columbia University Medical Center in New York, NY. She worked as an anesthesiologist and cardiothoracic intensivist for several years at Mount Sinai Medical Center and Columbia University Medical Centers, both in New York, NY. Her research interests include preoperative assessment of cardiothoracic surgery patients, lung ischemia reperfusion injury, postoperative delirium and echocardiography in the ICU. Dr. Brigid Flynn is an Associate Professor of Anesthesiology and Critical Care at the University of Kansas Medical Center in Kansas City, KS. After completing a four year anesthesiology residency at the University of Virginia, she completed a critical care medicine fellowship at Columbia University Medical Center in New York, NY. She worked as an anesthesiologist and cardiothoracic intensivist for several years at Mount Sinai Medical Center and Columbia University Medical Centers, both in New York, NY. Her research interests include preoperative assessment of cardiothoracic surgery patients, lung ischemia reperfusion injury, postoperative delirium and echocardiography in the ICU. She has numerous publications with focus on critical care and cardiothoracic surgery. She also serves as an ad hoc reviewer for many journals. Dr. Irene Pina-Vaz graduated as Medical Doctor at the Dental Faculty of the University of Porto, Portugal in 1987, where she received his doctoral degree in Conservative Dentistry in 2000. 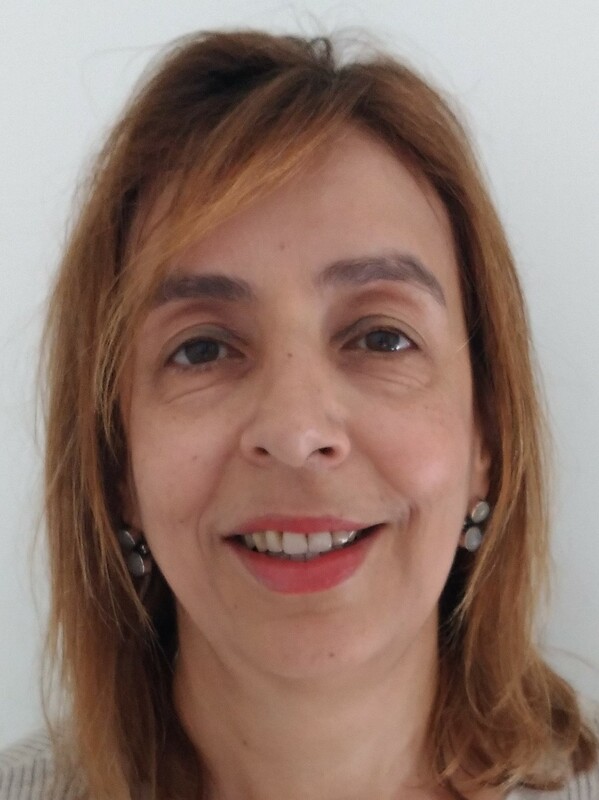 Currently, Dr. Pina-Vaz is Associate Professor with Agregation at the Faculty of Dental Medicine, University of Porto, Portugal. She has authored and co-authored many international and national articles, with a recognized published work in endodontics, mainly in nonsurgical retreatment, apical periodontitis, endodontic microbiology and dental materials (calcium hydroxide, solvents, endodontic sealers and nanoparticles). She is certified member of the European Society of Endodontology. 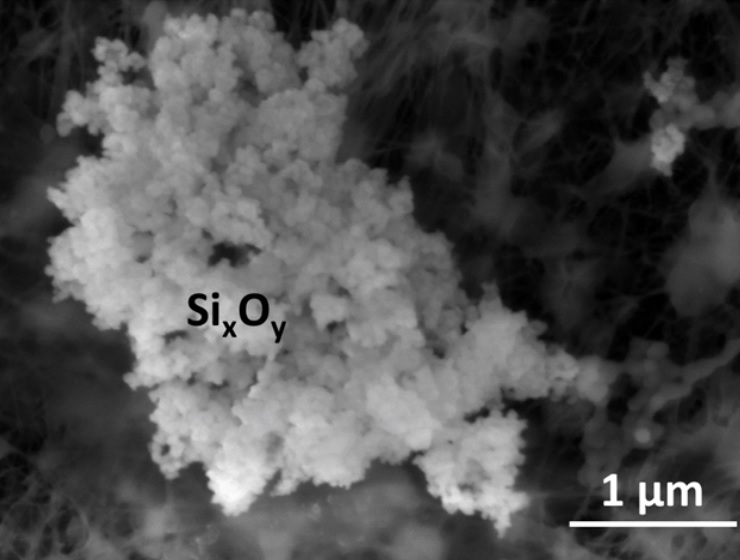 Dr. Pina-Vaz published articles in the field of dental materials. 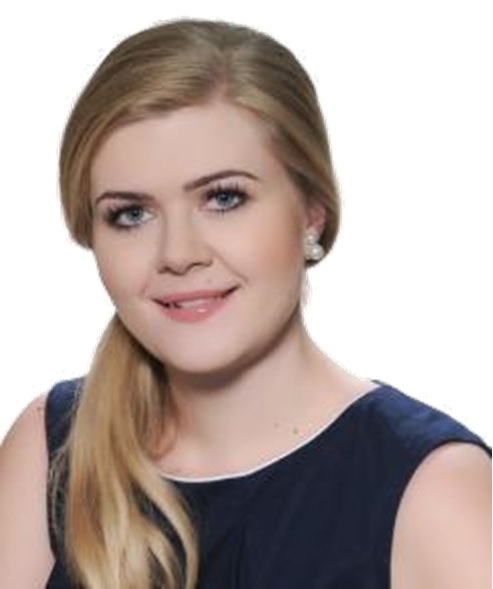 Dr. Ewelina Grywalska was born in Lublin, Poland, in 1985. 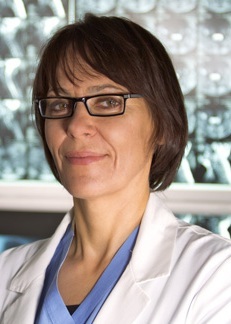 In 2013 Dr. Grywalska obtained PhD in medicine. 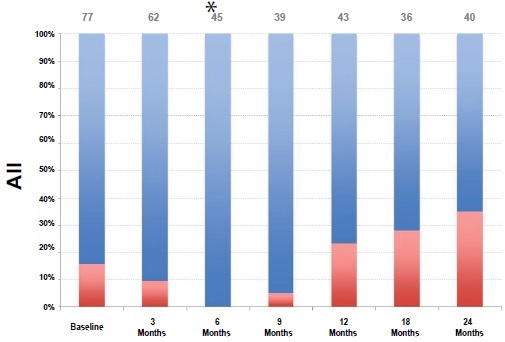 In 2015 after obtaining habilitation (postdoctoral degree) in medicine, clinical immunology specialty, on the basis of the full scientific record including dissertation entitled: The presence of Epstein-Barr virus in peripheral blood lymphocytes vs. selected immunological parameters and clinical course of chronic lymphocytic leukemia - new aspects of the etiopathogenesis of the disease. She started work as an associate professor at the Chair and Department of Clinical Immunology, Medical University of Lublin, Poland. 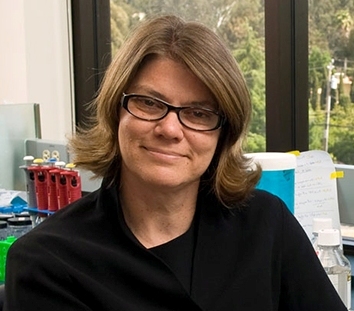 Her research interests focus on the immunology and immunotherapy of human cancers and autoimmune disorders. 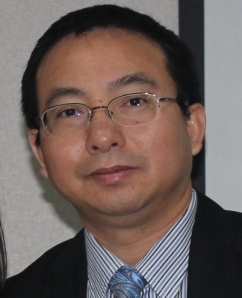 Dr. Mingwu Wang is the Vice Chair and an Associate Professor at the Department of Ophthalmology and Vision Science, University of Arizona College of Medicine, Tucson, Arizona, USA. He is a clinician scientist, running an independent research laboratory while serving as the Director of Corneal and External Diseases in the department. He obtained his MD and PhD degrees from China Medical University, Shenyang, China. His Ophthalmology residency and cornea fellowship training was received previously at the Doheny Eye Institute, Department of Ophthalmology, University of Southern California Keck School of Medicine. He is board-certified by the American Board of Ophthalmology. 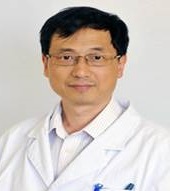 Dr. Wen-Shan Jian is currently serving Associate Professor and Department Chair at School of Health Care Administration,Taipei Medical University. 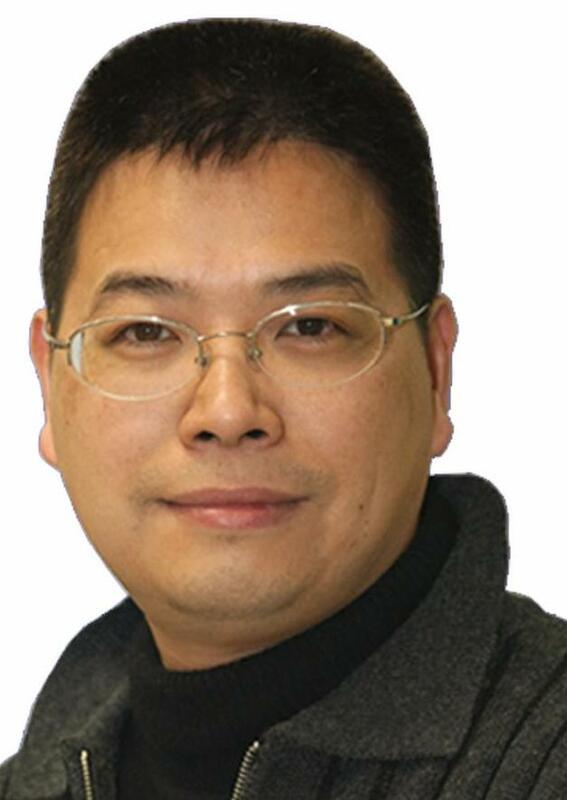 He is also a Council member & Executive council member, Taiwan Medical Informatics Association (TAMI) as well as Council member & Executive council member, Health Care Administration of Association, Taiwan Medical University. 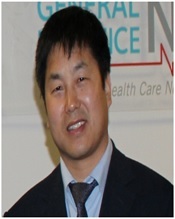 He is expert in Hospital Information System (HIS), Standards of medical information and Electronic Medical Records. Salvador Gonzalez, accredited Full Professor by the Quality and Accreditation Evaluation Spanish Agency, serves as Associate Professor of Medicine Department at Alcala University in Madrid, Spain and Visiting Faculty Member in the Dermatology Service at the Memorial Sloan-Kettering Cancer Center in New York, USA, and. Before, he also joined the faculty of the Dermatology Department at Harvard Medical School, Boston for over 10 years. His research interests focused on skin cancer chemoprevention, photoprotection and optical diagnoses. 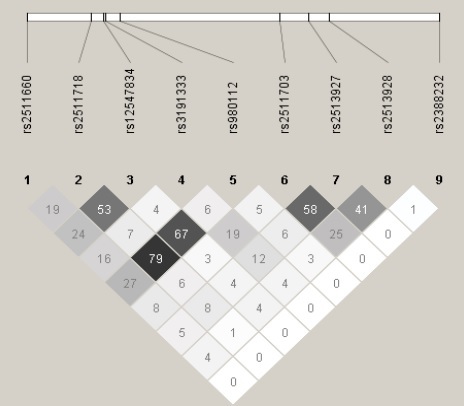 His scientific contribution has a hirsch factor of 29, a total number of citations of 2,421 and an accumulated total impact factor of 390.933. 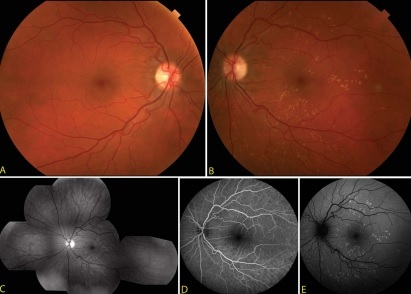 He leads systemic photoprotection and non-invasive optical diagnosis. To this end, he was the founder and is the President of the International Confocal Group. 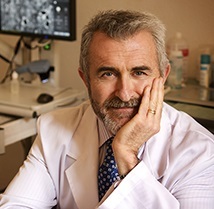 His research work has been recognized by various US institutions and societies (Skin Cancer Foundation; National Institutes of Human Resources, among others), and has resulted in over 200 peer-reviewed papers, and over 30 book chapters, being the Editor of three books which have contributed to spreading his scientific knowledge and expertise throughout the medical community. Goran Medic's role involves performing systematic literature reviews, meta-analysis,writing reimbursement and health economic dossiers, developing and adapting health economic models for reimbursement and international marketing.He has gained experience in numerous disease areas, including cardiology, oncology, pulmonary diseases, infections, psychiatric diseases, epilepsy and musculoskeletal disorders amongst others. Prior to joining Mapi, Goran worked as Health Economics and Reimbursement Coordinator EMEA (Europe, Middle East, Africa) for KCI Europe Holding in the Netherlands. He was responsible for writing HTA responses, coding applications, KOL management, and building Budget Impact Models. Previously Goran worked as a Research Associate for Dymaxium where he developed customer-focused economic models and communication tools, and prepared health economics training materials. 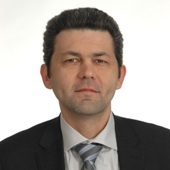 Goran earned his Masters of Pharmacy degree at the University of Belgrade in Serbia and specialized in pharmacoeconomics and pharmaceutical legislation. Dr. Marion Wallace completed her undergraduate degree in Psychology in New Orleans, La, and her master's degree at The University of southern Mississippi in Clinical Psychology with an emphasis in child psychology. Her Ph.D. was awarded from The University of Southern Mississippi in 2012. 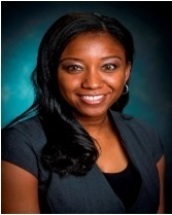 Dr. Wallace joined the University of Alabama at Birmingham as an assistant professor in 2013. 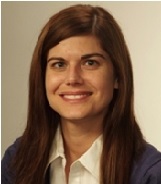 Dr. Wallace joined the Psychiatry department in the division of child and adolescent psychiatry. She currently serves as clinical director for the Department of Mental Health (DMH) child and adolescent inpatient unit. Her research interests are self-perception variables as they relate to negative behaviors or social consequences. Dr. Wallace served as an editorial assistant and co-author on book chapters examining narcissism and youth implications. Dr. Wallace has also authored or been co-author on 10 posters, 3 symposia, and 1 paper presentation at regional and national conferences. Dr. Guangyu Li, MD, PhD is Assistant Professor at East Tennessee State University, Quillen College of Medicine in Johnson City. He completed postdoctoral fellowships in both pathology and infectious diseases at the University of Texas. 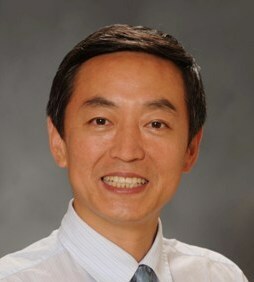 Prior to joining the faculty in the Department of Internal Medicine, Division of Infectious Diseases, Dr. Li was an instructor at the University of Texas Medical Branch in Galveston. Dr. Li moved to the U.S. from his native China after earning his M.D. in 1997 and his Ph.D. in Infectious Diseases in 2005. Since then he has mentored two medicine fellows, one Ph.D. candidate, and three medical school students. 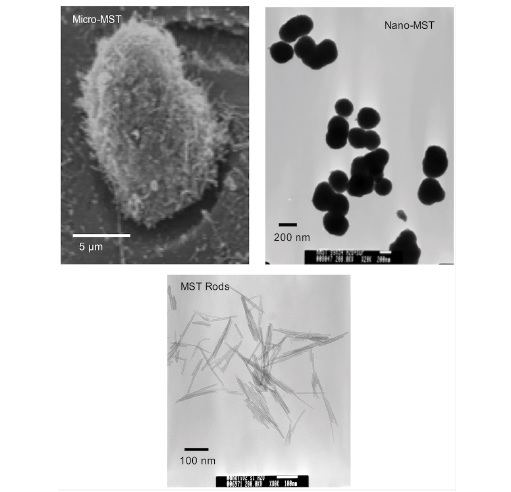 He is a member of the Scientific Society of Sigma Xi, the American Society for Virology, and the American Society of Microbiology. 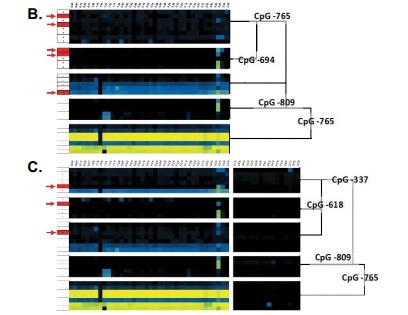 A seasoned researcher, Dr. Li's current projects are designed to assess the role of an identified gene, CD63, to HIV-1 replication in primary human macrophages, and generating and identifying nuclease-resistant phosphorothioate thioaptamers against hepatitis C infection. Along with his colleague, Monique Ferguson, Dr. Li was awarded a non-provisional patent in 2010 for detection of hepatitis C virus RNA. 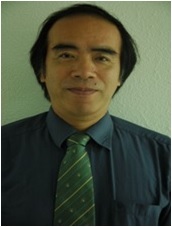 He is a author of more than 100 peer-reviewed journal articles, Dr. Li sits on the editorial board of the publication, Journal of Bioterrorism and Biodefense, and he has served as a reviewer for several additional publications, including the Journal of Applied Microbiology and Hepatic Medicine: Evidence and Research. 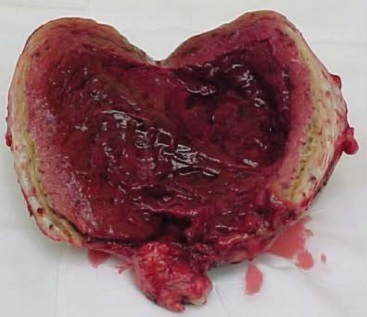 Research interest: Pathogenesis of viruses, particularly the human immunodeficiency virus (HIV) and those that cause hepatitis, Encephalitis, Hemorrhagic fevers. 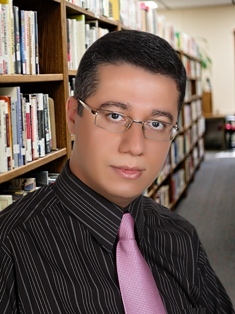 Dr. Lev Bangiyev is a Clinical Assistant Professor of Neuroradiology at Stony Brook University. His major speciality include Radiology. 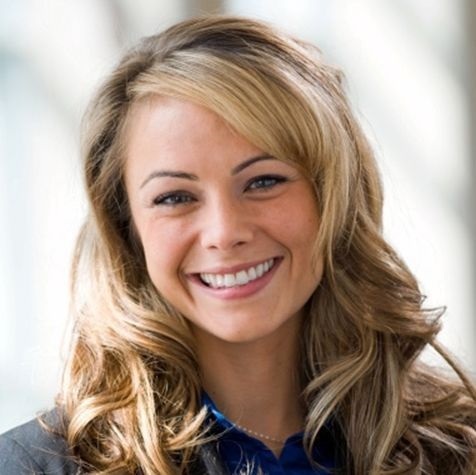 Dr. Laura A. Monson completed her residency in Plastic & Reconstructive Surgery at the University of Michigan in Ann Arbor, Michigan and her fellowship training at Children's Hospital of Pittsburgh. There she was dedicated in training of pediatric plastic and craniofacial surgery, including the treatment of craniosynostosis, cleft lip and palate, vascular anomalies and orthognathic surgery. Dr. Monson residency training she spent a year in the Orthopedic Research Laboratory where she studied an animal model of distraction osteogenesis of the mandible. 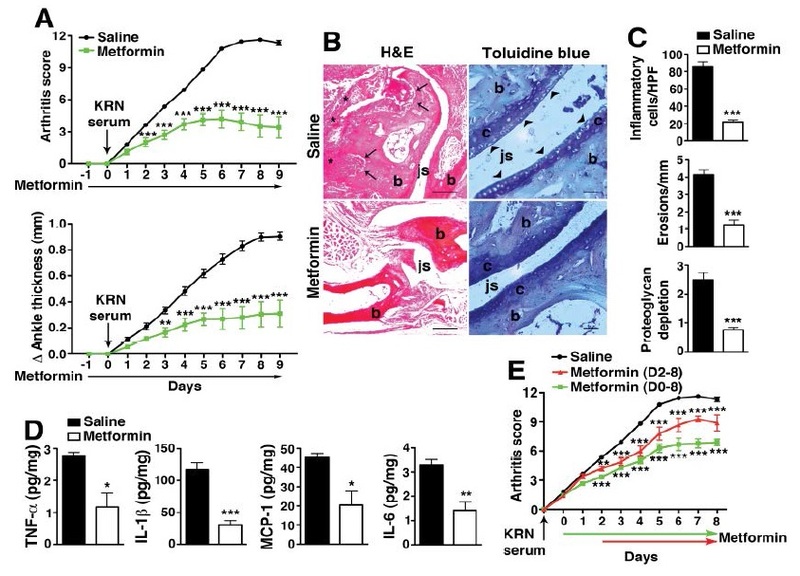 The study focus was primarily on optimizing the growth of new bone in unfavorable enivironments, such as after radiation. 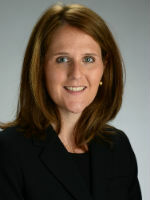 Dr. Melissa O'Connor is an Assistant Professor at Villanova University's College of Nursing, a 2014 - 2016 Claire M. Fagin Fellow, and is a research associate with the Center for Home Care Policy & Research at the Visiting Nurse Service of New York.She holds a PhD from the University of Pennsylvania and a certificate from Johns Hopkins University. While Dr. O'Connor's life work has been dedicated to caring for older adults living in the community, her expertise and enthusiasm lies in implementing skilled home health processes designed to improve the health outcomes of older adults. 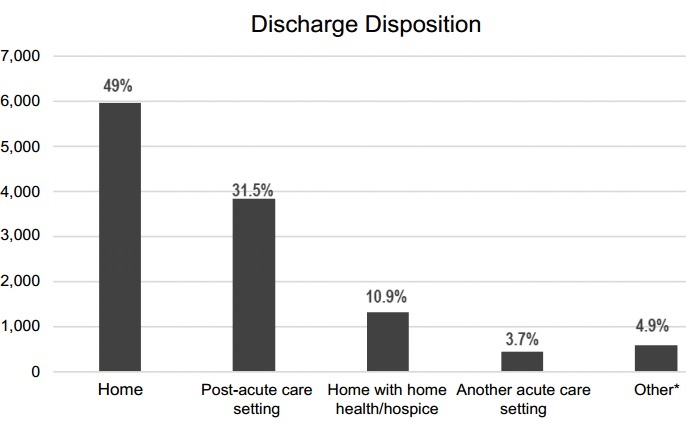 Dr. O'Connor is building an evidence-based decision support model designed to support home health clinician's and physician's clinical decision-making when determining an older adult's readiness for discharge from skilled home health services. Her Research interests include, older adults living in the community, skilled home health, community-based interventions, applied health informatics and decision support. 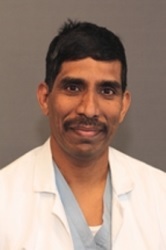 Dr.Basavana Goudra is an anesthesiologist at the Hospital of the University of Pennsylvania, Philadelphia, USA. His clinical and research interests are in the field of out of operating room anesthesia with a special emphasis on endoscopy sedation and anesthesia. 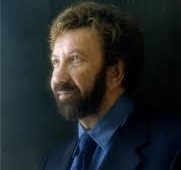 He has published many scientific and review papers (http://www.ncbi.nlm.nih.gov/pubmed/?term=goudra).In addition he has invented medical devices (Goudra Bite Block, Goudra Airway and Goudra Mask Airway, details at goudra.com) and holds international patents. He has authored many book chapters and currently in the process of editing a book 'out of operating room anesthesia- A comprehensive review', to be published by springer by June 2016. 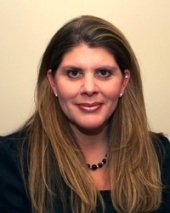 Dr. Alicia Culleiton is an Assistant Clinical Professor in the school of nursing at Duquesne Univerrsity. Dr. Culleiton scholarship interests include at-risk students for NCLEX- RN failure, student remediation, and clinical teaching pedagogies for both educators and practicing clinicians. Dr. Culleiton has manuscripts published in both educational and clinical journals. Her most recent book publication, NCLEX-PN: Power Practice, offers the comprehensive preparation needed to pass the NCLEX-PN. 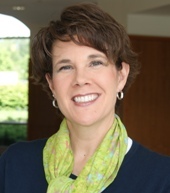 Consistent with her practice doctorate, She has authored and co-authored several Continuing Education (CE) Courses for a nationally accredited provider of continuing education for nurses and practicing clinicians at a variety of educational levels. Dr. Culleiton received her BSN from The Catholic University of America, her MSN in nursing administration and nursing education from the Indiana State University of Pennsylvania, and her DNP from Chatham University. Dr. Liang Qiao is the Principal Research Fellow at Storr Liver Unit, Department of Medicine,Western Clinical School at the Westmead Hospital. He received his Ph.D in Cancer Medicine at the University of Sydney, Australia. Current Honorary Appointments include, Cuiying Professor of Medicine, Mentor in Doctoral Programs at Lanzhou University, Honorary Professor of Gastroenterology and Hepatology at the First Hospital of Lanzhou University, Honorary Professor of Clinical Medicine and Hepatology at the Third Hospital of Hebei Medical University and Honorary Teaching Associate Professor of Clinical Medicine at University of Hong Kong. Dr. Theodoros Karantanos has graduated from the Medical School of Athens in Greece in July 2011 and worked for one year as a post-doctoral clinical research fellow in the University of Athens evaluating the quality of life of patients after laparoscopic colectomy for colorectal cancer. 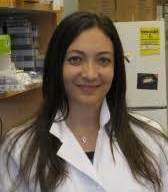 In June 2012, He joined the department of Genitourinary Medical Oncology in the MD Anderson Cancer Center, University of Texas as a post-doctoral research fellow studying the molecular mechanisms implicated in the development of castrate resistant prostate cancer and novel therapeutic approaches for this state of the disease under the mentorship of Drs Timothy C.
Dr. M. Melissa Peet is a Senior Study Director in the Surgical Services and Medical Device Evaluation group at MPI Research, a preclinical and early clinical contract research and development organization in Mattawan, MI. She specializes in designing, conducting, and interpreting studies evaluating medical devices and combination products for women's health indications including, but not limited to HIV prevention, sexually transmitted infections, contraceptives, atrophic vaginitis, and uterine fibromas. 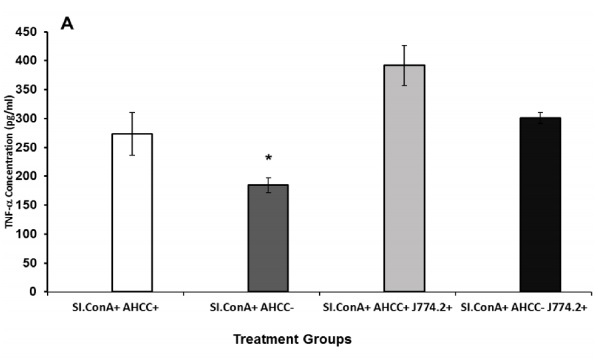 She is also a scientific member of the MPI Research IACUC committee. 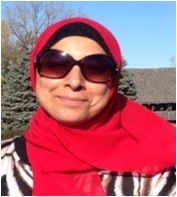 She received her PhD from Western Michigan University (Kalamazoo, MI) in Behavioral Pharmacology. 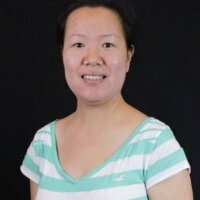 Her research is primarily concentrated in the preclinical evaluation of various drug delivery systems (e.g., gels, rings, films, tablets) for vaginal administration of multipurpose prevention technology products. Other research interests include the evaluation of products for neurological disorders and cardiovascular disease. 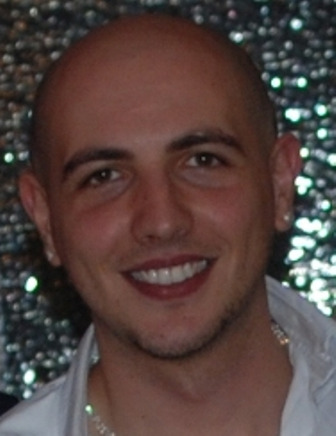 George Galyfos was born on the 3rd May 1983 in Athens, Greece. He went to both Greek and German High School in Athens and studied medicine at the University of Athens Medical School. He showed a great interest in the surgical field quite early, and therefore, he started to work in 2008 as a postgraduate research associate at the Hippocration Hospital, Athens. 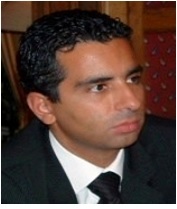 He has worked as a General Surgery resident at different hospitals in Greece and Germany as well. 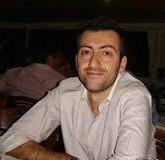 Currently, he works as a Vascular Surgery resident at the largest Public Hospital for Trauma in Greece. He has participated at many national and international medical conferences, and has been a co-author of many published articles. Dr. Zubin Arora is currently a resident in Internal Medicine and part of the Clinical Scholar track at the Cleveland Clinic, Cleveland, OH. He went to medical school at the All India Institute of Medical Sciences in New Delhi, India where he was the recipient of several awards and scholarships. In addition, he has a keen interest in medical education and clinical patient outcomes. 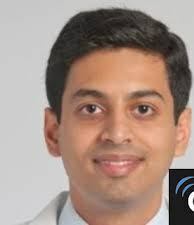 He will continue his training at the Cleveland Clinic as a Fellow in Gastroenterology and Hepatology beginning July 2015. Research interests: Gastrointestinal disorders, Inflammatory bowel diseases, Motility disorders of the gut. 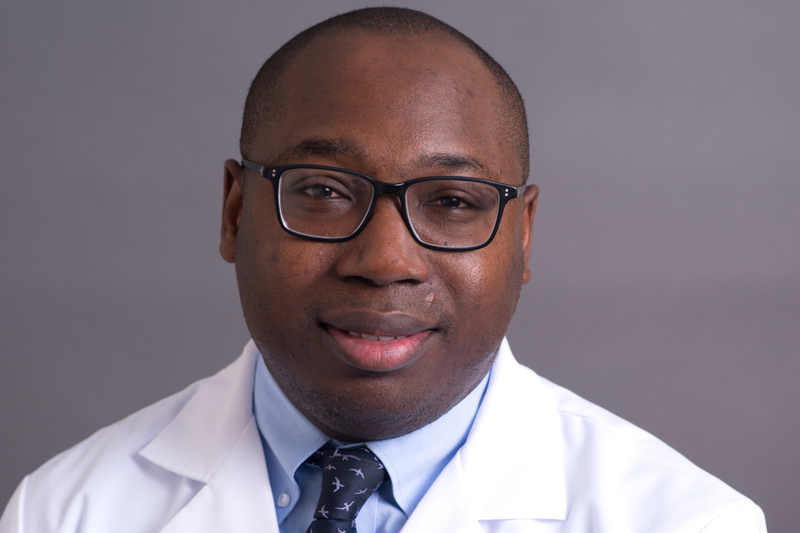 Dr. Owosho is currently the chief resident of the oral and maxillofacial pathology residency program at the University of Pittsburgh Medical Center, Pittsburgh, Pennsylvania. A dental school graduate of Obafemi Awolowo University, Ife, Nigeria. He is a fellow of the American Academy of Oral and Maxillofacial Pathology (AAOMP) and also an academic fellow of the American Academy of Oral Medicine (AAOM). Research interest: Fibro-osseous lesions of the craniofacial bones, odontogenic lesions, lymphomas of the head and neck, oral and oropharyngeal cancers. 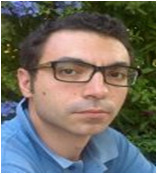 Ennio Avolio has completed his PhD from the University of Calabria, Comparative Neuroanatomy Lab., Arcavacata di Rende (CS), Italy and is currently doing his Post Doc in Neuroscience, University of California San Diego, Hypertension Lab., Medicine Dept. USA. He is the member of 'Societa Italiana di Neuropsicofarmacologia'.